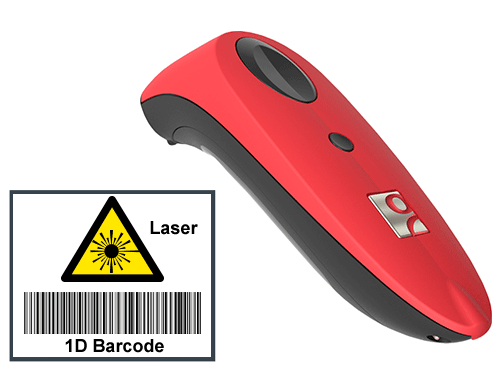 Socket Mobile Socketscan S730 is a high-performance, long-range 1D Bluetooth laser barcode scanner. It offers rapid scanning ability for moderate to rigorous scanning applications. It enables easy scanning of barcodes on high shelves or other hard-to-reach areas. Its laser is ideal for scanning through glass/plastic, in bright sunlight on curved reflective surfaces or other sensitive lighting conditions.